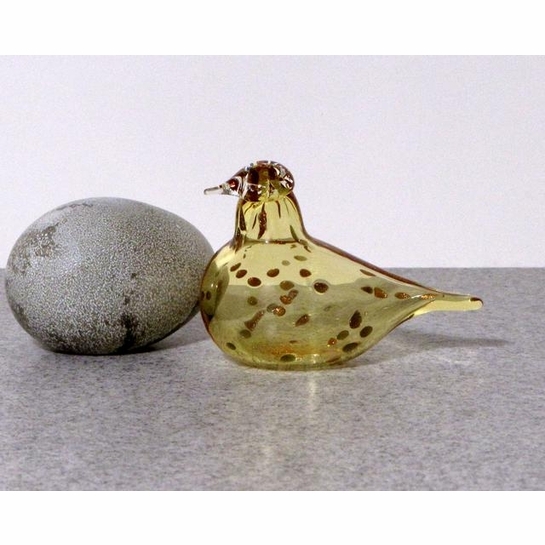 More about iittala Toikka Golden-yellow Tern With only 150 numbered pieces in circulation, the Golden-yellow tern is quite rare. It was designed by Oiva Toikka for the "Bird Lover's Weekend" in Leerdam, Holland in 2009. 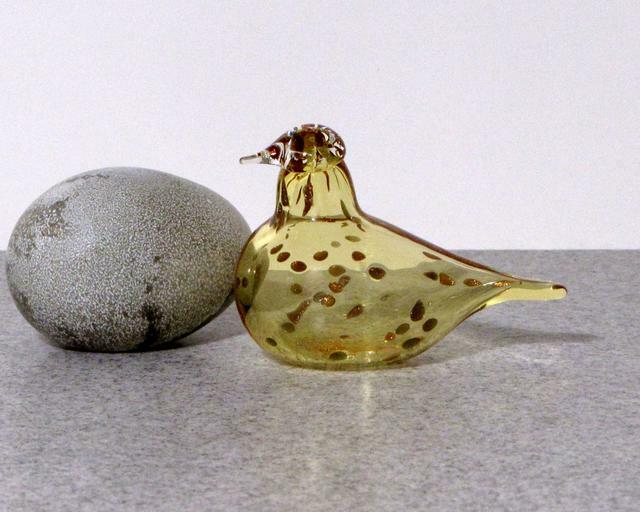 As the name suggests, it is made from golden yellow transparent glass.